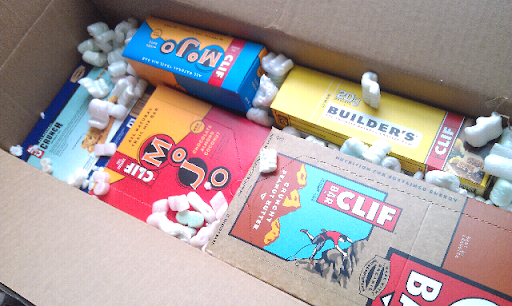 The door bell rang, and there was a big ol' box on the stoop - With Clif Bar logos all over it! Inside were several boxes of Cliff Bar goodness. My winnings from their 12 Days of #Clifmas contest on Twitter. All different types and flavors, chosen for their fat content! Just in time too, as I'm getting antsy to put drop boxes together, and these will feature prominently in them. Hi Bill, it's Mockingbird from 2,175 Miles. 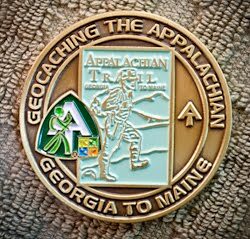 Just wanted to inform you that I changed my blog name/address (for your blog roll), it's now 2,184 Miles and located at http://2184miles.wordpress.com. Thanks, and happy trails! Thanks for the note Mockingbird. I've updated the link. See you out there! 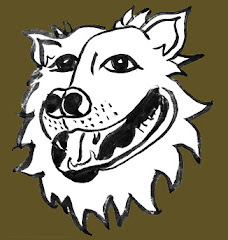 hi there- just posed a question and i'm interested in your input!